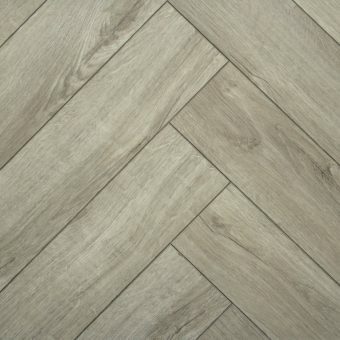 Chene Firmfit Herringbone Click Vinyl flooring is an absolute show stopper!! 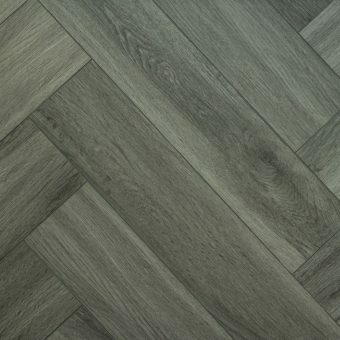 This is the world first herringbone click vinyl flooring. Not only are the designs some of the best we've seen but the benefits and durability are on another level. 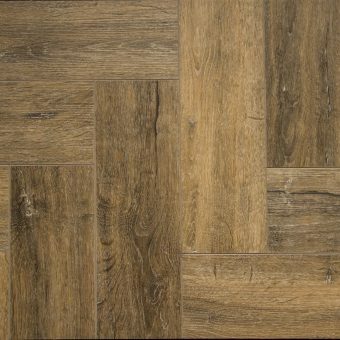 Chene Firmfit Herringbone has Quarts Enhanced Urethane coating, giving it a commercial graded resistance to heavy foot traffic, scratches and scuffs. 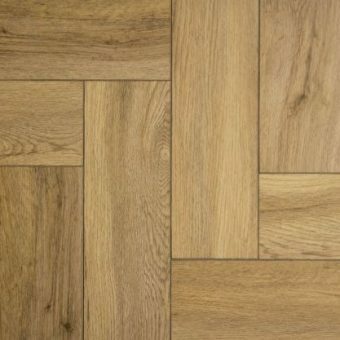 Each board has a Deep Embossed Decorative Surface, giving you the look and feel of an solid wood herringbone flooring. Not only this but its100% Water Resistant and has a super fast and easy click system. 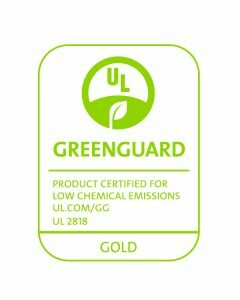 This Vinyl flooring has a limestone core, making it extra stable and rigid and 100% free of Plasticizers, Ortho-Phthalates and other harmful materials. 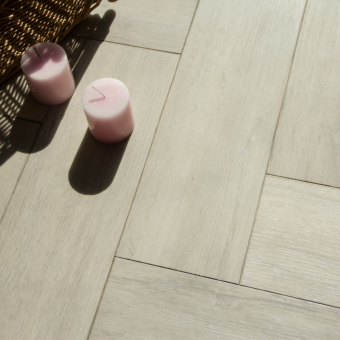 Each boards is fitted with a 1mm hypoallergic cork backing, giving the floor extra sound reduction and warm underfoot.